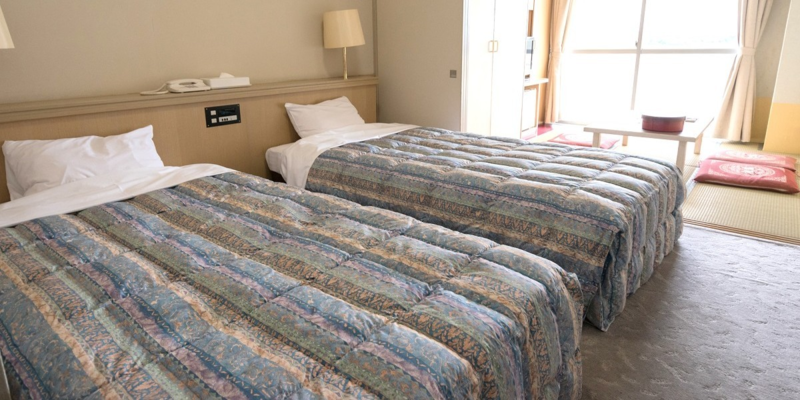 172 lakeside resort Hotel number of rooms, Listel Hamanako. 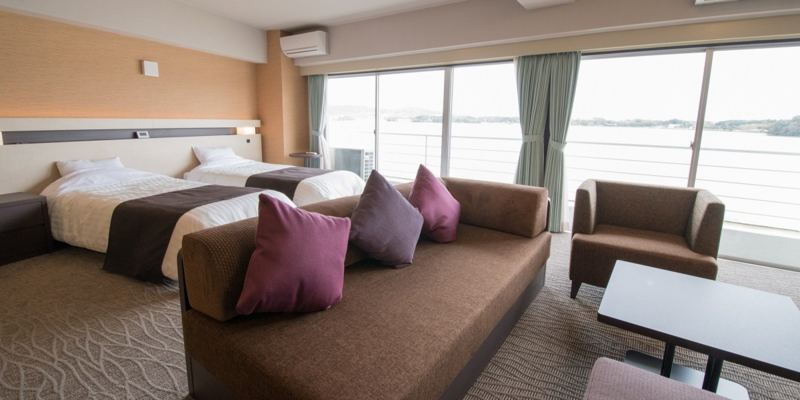 All the rooms facing the lake promise you the only lake view of Lake Lake Hamana-ko. We prepared Simmons bed (some are excluded).Please relax and relax. I am reborn as a comfortable room pursuing a comfortable feeling. Japanese style, Western style compatible type, you can relax from family to couple. 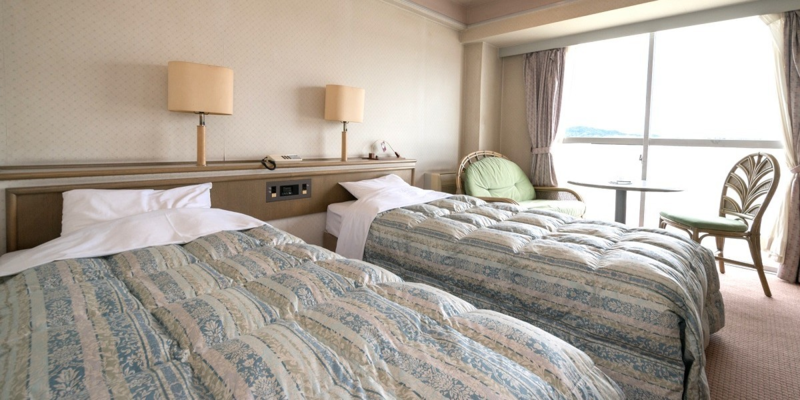 ※All the Japanese modern rooms are non-smoking. 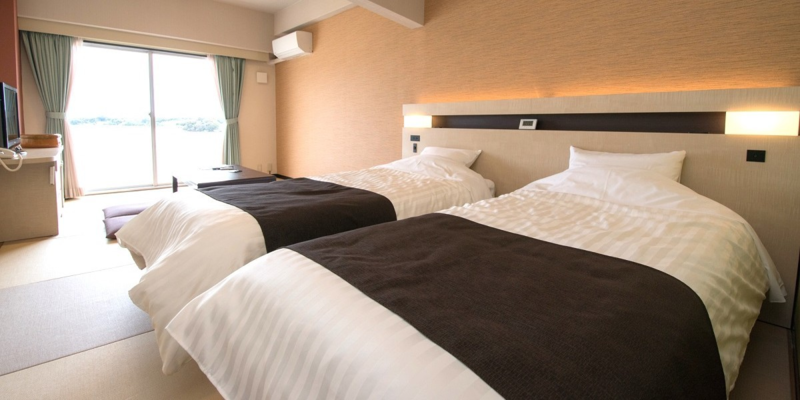 A Japanese style room with a calm atmosphere, a Western-style room where you can enjoy a view, and a condominium type with fully equipped kitchen facilities. Interior that made use of chic images of Western. 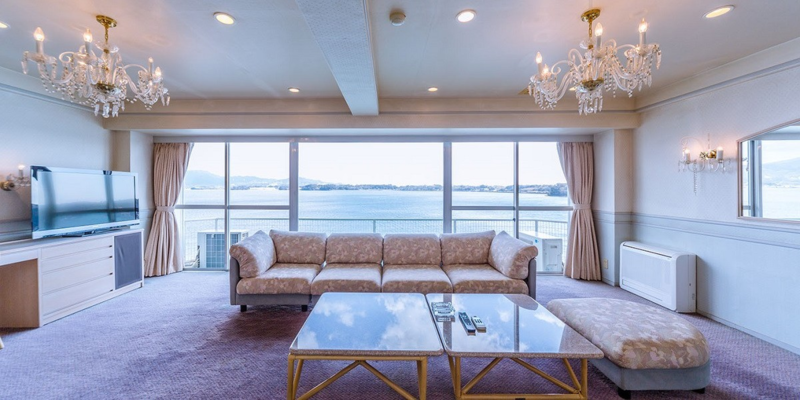 It consists of a spaciously designed living room, 2 Japanese rooms, a bedroom and a kitchen. Hot Spring: Heating, circulation filtration type.